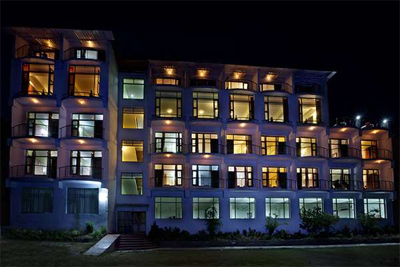 Welcome to the United 21 Resort which is a perfect delight for vacationers in Chail. 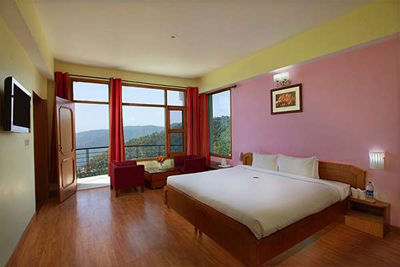 Besieged with pine trees and mountains, this 4 star property is the ideal place to unwind away from the city life and lost amidst the natural beauty and soothing atmosphere of the surroundings. 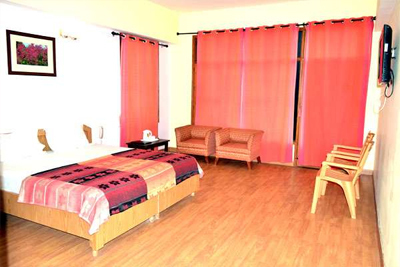 The resort is tastefully designed in unique style and all the rooms are spacious with private sit out area. 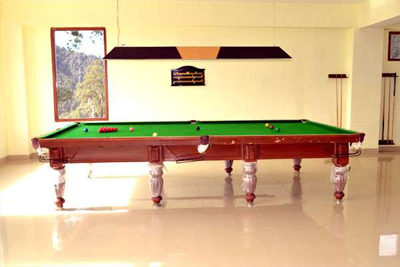 Guests are facilitated with plenty of games and activities which can be enjoyed in the activities room. 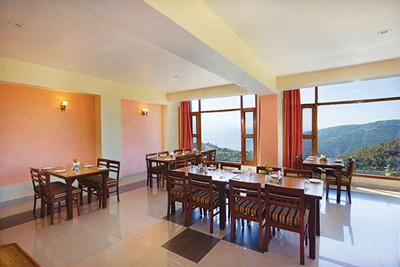 United 21 Resort also houses a restaurant serving mouth-watering and delicious delicacies in a huge variety. 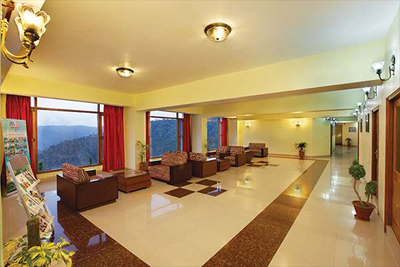 An on-site bar is also here to rejuvenate you with a sip of exotic drink. Someone who is seeking conference hall and banquet facilities may also choose to stay here as the hotel arranges perfect parties, events, and meetings and ensure every visitor to make their stay memorable. 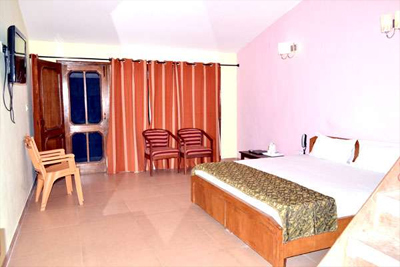 The rooms at the United 21 Resort are elegantly designed keeping in mind the comfort and necessities of the guests. 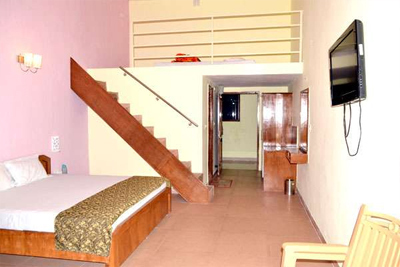 Each room is well equipped with all the amenities and has a sit out balcony to enjoy the beauty of outdoors.